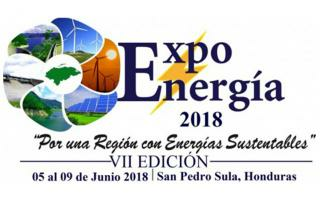 The Expo Energia Honduras 2018 Exhibition will be held on 5th-9th of June at the Convention Center of the Chamber of Commerce and Industry of Cortés (CCIC) in San Pedro Sula. 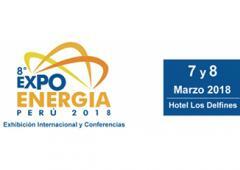 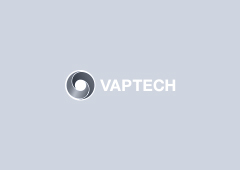 It will be the 7th edition of the exhibition. 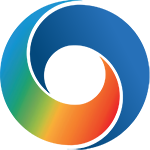 The exhibition will bring together main players in the renewable energy and alternative energy industries from all over the world. 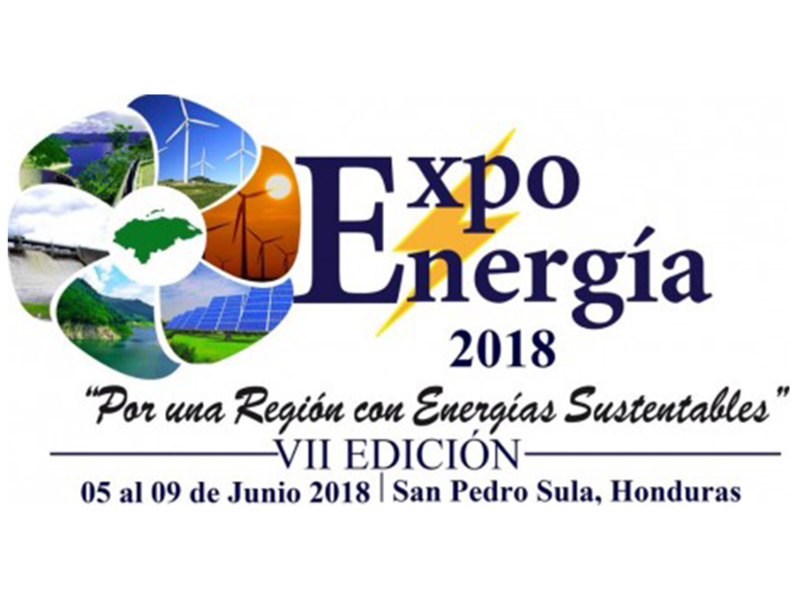 The exhibition will also outline Honduras' efforts in improving the energy sector, as well as, further investment opportunities.